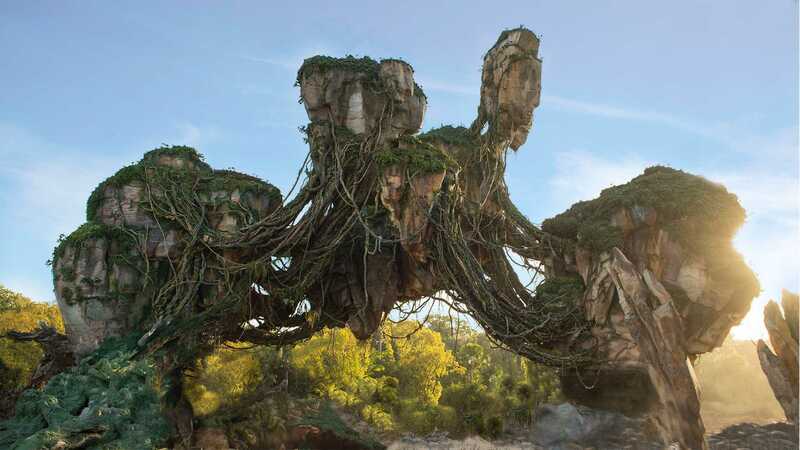 If you've been in cryo for the past couple of weeks you may not have heard that an opening date for 'Pandora - The World of Avatar' has been announced. It is May 27th 2017, just in time for memorial day and the start of summer. No doubt there will be some kind of shock and awe opening ceremony that will make your mouth drop open! So while you build yourself up for that, check out this link to find out a bit more. Put May 6th in your diaries as this is FREE comic book day. 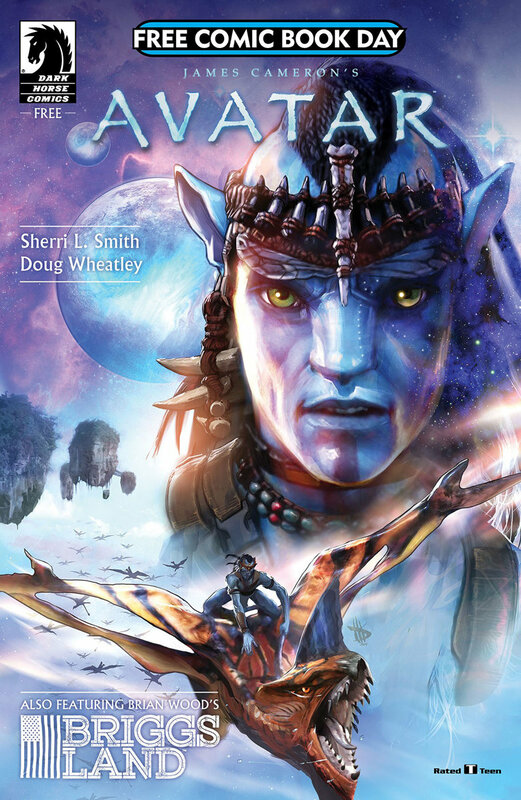 It is also the launch day for Dark Horse Comics to launch the Avatar comic and it will be free on this day. You can find out more about the event and your nearest comic store on this website. You can also read more information about the new Avatar comic here. Kaltxì ma frapo! Well, as time flies by like an Ikran being chased by a Toruk, it is about time we started firming up some aspects for AvatarMeet 2017. The date is the biggest one. Rather than the planning team try and decide the date for the meetup, we thought we would ask you attendees. To get your input we have pulled together a little survey that is linked further down in this newsletter. There are also a number of other aspects we would like your opinion on, which are covered below. We have included a couple of questions regarding this. Since there will be a lot of potential activities we can do, we are not sure if we can fit them all into the usual 3 full days that normally make up AvatarMeet. So the first question is about if you would like to extend the meet up to a full fives day. We have listed four possible dates for the meet up: the last two weeks in October and the first two weeks in November. There are a number of aspects to consider with this since it will be Halloween time. We are also trying to avoid the last part of the hurricane season as well as fitting in with what the majority would like as a date. On the hotel front, there are many to choose from which are in close proximity to Disney's Animal Kingdom. The prices vary depending on where you stay. This link takes you to a map with the hotel locations. The last two questions in the survey concern other activities. These are related to camping and volunteering. In some of the previous meetups a number of the clan have gathered before the official start and have gone camping and gotten closer to nature. More recently we have also made volunteering at a local nature reserve part of the meet up as a way of continuing theme of Avatar. The survey simply asks if you would like to do them.